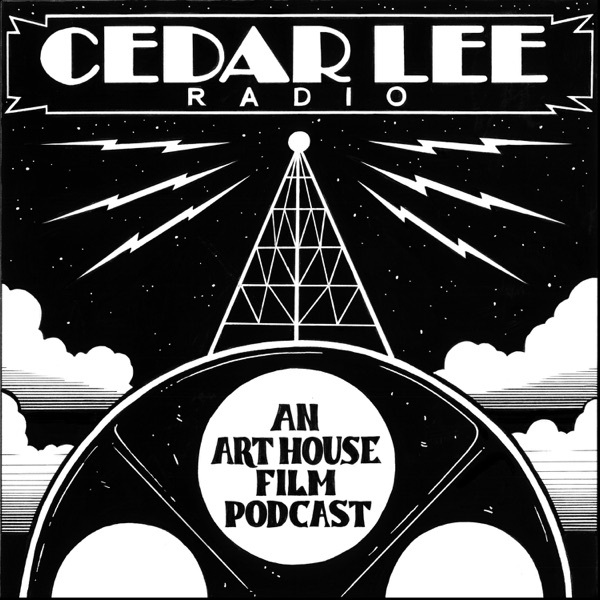 I love the Cedar Lee Theater and I love film podcasts -- this is a perfect companion for Cleveland film buffs. Loving what I've heard from a couple episodes already, and I'm looking forward to more throughout the Oscar season ahead. Great show for film geeks as well as casual film fans. Quality films discussed in an informative and entertaining way. Highly recommended! As a fellow film buff and big fan of the Cedar Lee, I love the knowledge Aaron and Dave have and just love the overall banter. Thank you guys for doing this! Iâve always been interested to see how you guys felt about the smaller movies that are out today since you guys are the only ones who show them. Excellent! A fantastic movie theatre that shows only the best films is putting out a podcast?! Sign me up!